Planning on dancing outside of a moving car and offending human intelligence? Well, you’ll have to pay for it. Big. Just don't do the Kiki Challenge. 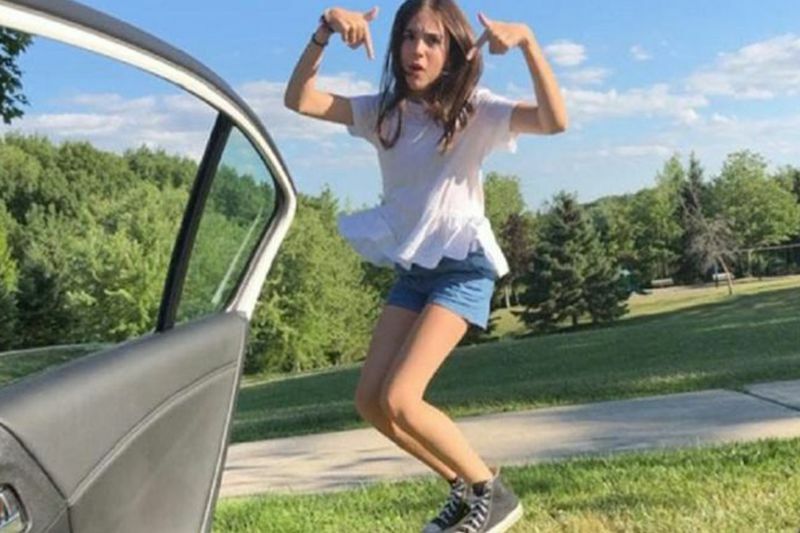 The law has caught on very quickly with the latest Kiki Challenge trend on social media, and they are putting a stop to this madness, and very quickly. Not so cool when you're sitting in jail, getting nailed with a fine, or worse, potentially seriously injuring an innocent family on the road because views and likes are more important to you than their lives. The Kiki challenge is a social media challenge, where people step out of a moving car at rolling speed and dancing to Drake’s new song, In My Feelings, which the driver (And sometimes passenger) grabs a video of them doing that. Yes, a moving car. Anyways, thank god for quick actions by the government to put a stop to this trend by arresting and fining whoever gets caught doing it, both in real life or even when posting on social media, as this supports the reckless act and encourages others to imitate and do it. While this challenge came out in the US by social media comedian, Shiggy, it's travelled all around the world, making Drake’s song hit #1 in music billboards all over the world. Several online sources confirmed that the viral choreography challenge is now banned by law in Egypt, Jordan, and UAE officially, and we expect the law enforcement to ban the Kiki Challenge throughout many other international countries within the next few weeks. The video went more viral than expected and international celebrities from all over the globe took part in the challenge. The challenge is also officially known as the "In my feelings Challenge", "Do the Shiggy Challenge" and the "Kiki Challenge"